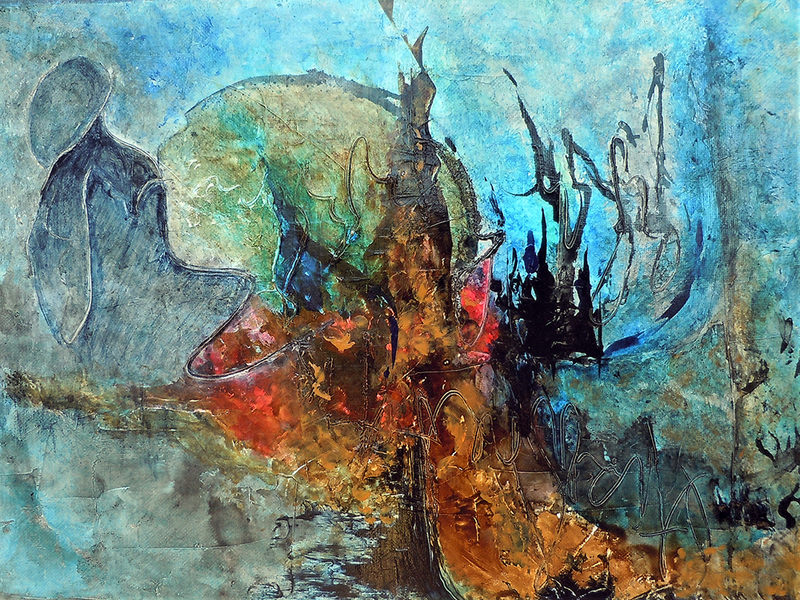 Ramona Kaye Beckwith is a retired social worker who began her life as an artist following retirement at age 66. 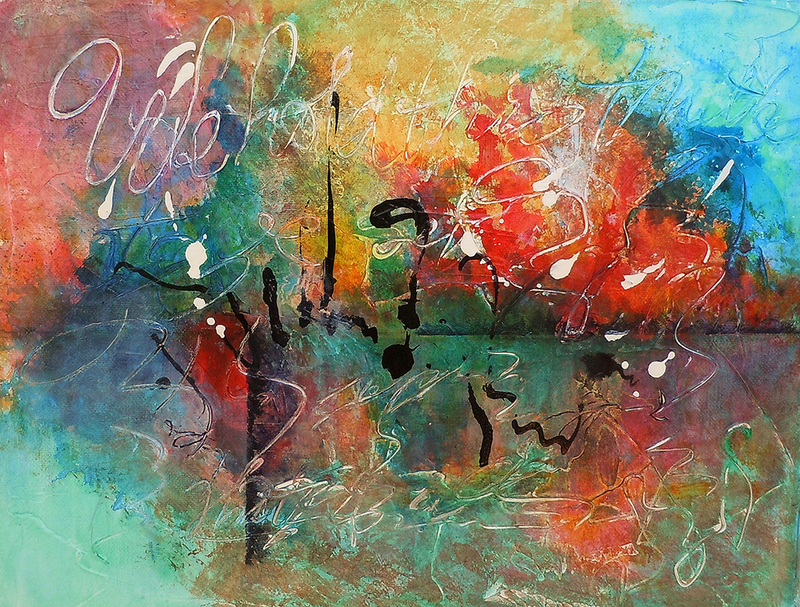 Ramona Kaye chose painting as a way to fulfill her creative need to work with color, light, movement, shapes and patterns. 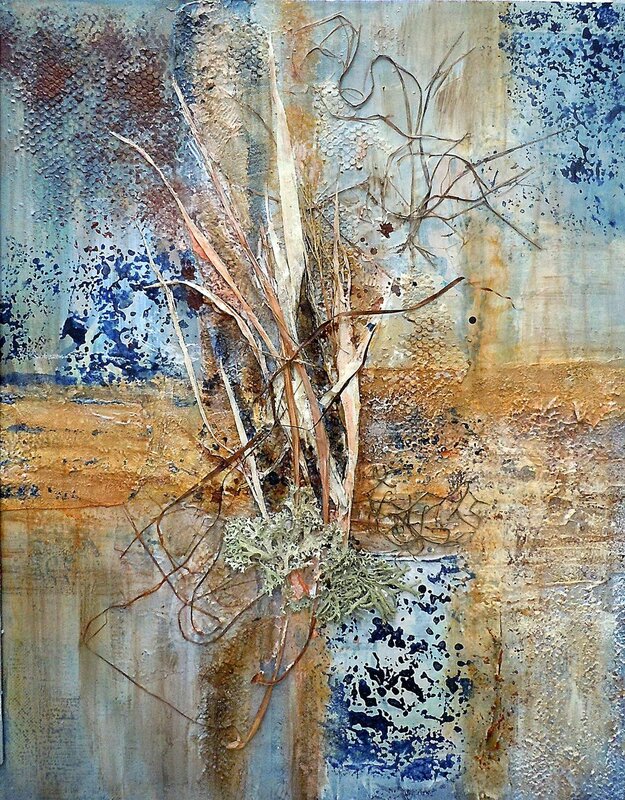 Ramona Kaye’s early training was in watercolor and pastels, but then she began to explore liquid acrylics, ink, collages, and mixed media. She is most excited in the creative process when the painting takes on a life of its own. 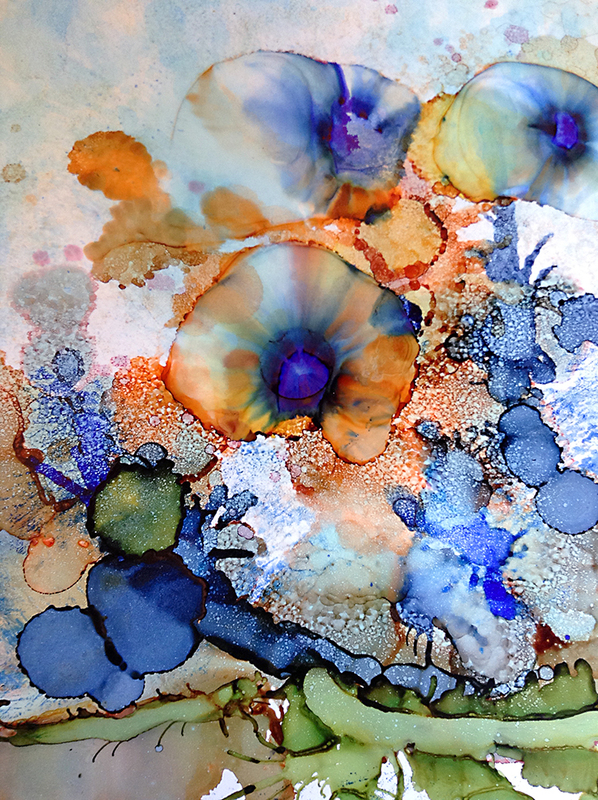 Her artistic curiosity has focused on incorporating objects from nature in collages, pouring liquid paint to create free-form patterns and exploring the various methods of manipulating paint. 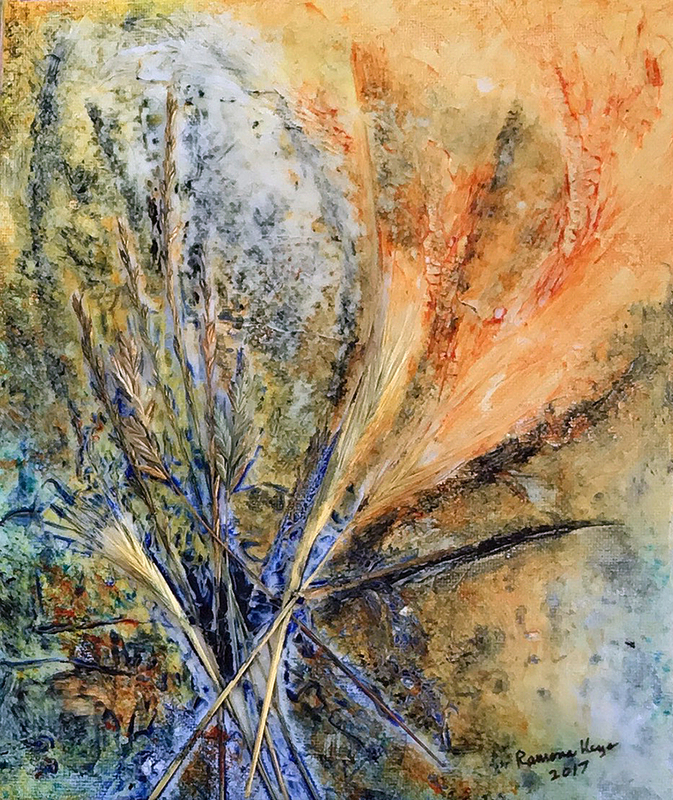 She has shown her work in membership shows of the Placerville Arts Assn., Sierra Pastel Society, Folsom Art Assn., Sacramento Fine Arts Center, and El Dorado Hills Art Assn., as well as the El Dorado Arts Council theme shows. 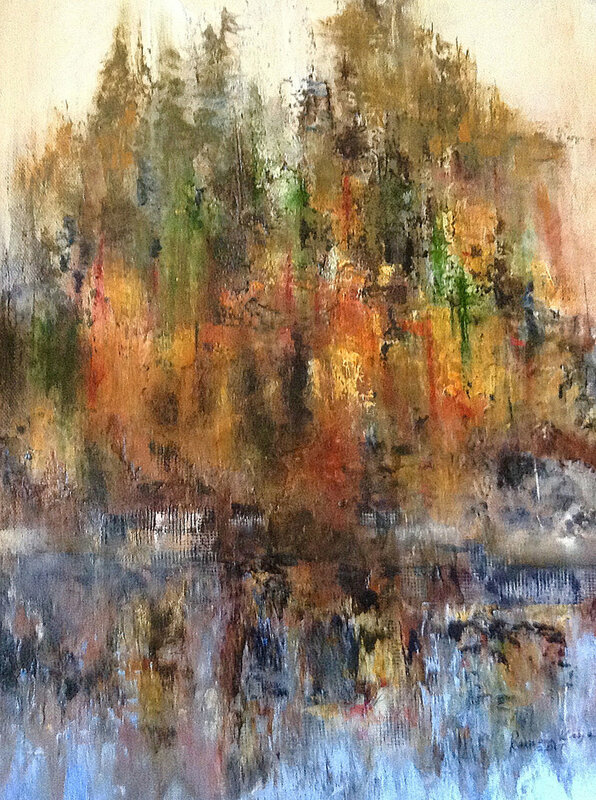 She has participated in the Mother Lode National Exhibition, the Pastels on High International Exhibition and the 52nd Lodi Spring Art Show, all juried exhibitions. She has won numerous awards in membership shows, as well as top awards in juried shows, such as an Award of Excellence at the Mother Lode National Exhibition in 2009, two Awards of Merit in the State Fair Fine Arts Competition in 2010 and a 2nd Place in Acrylics in the 52nd Lodi Spring Art show in 2012. 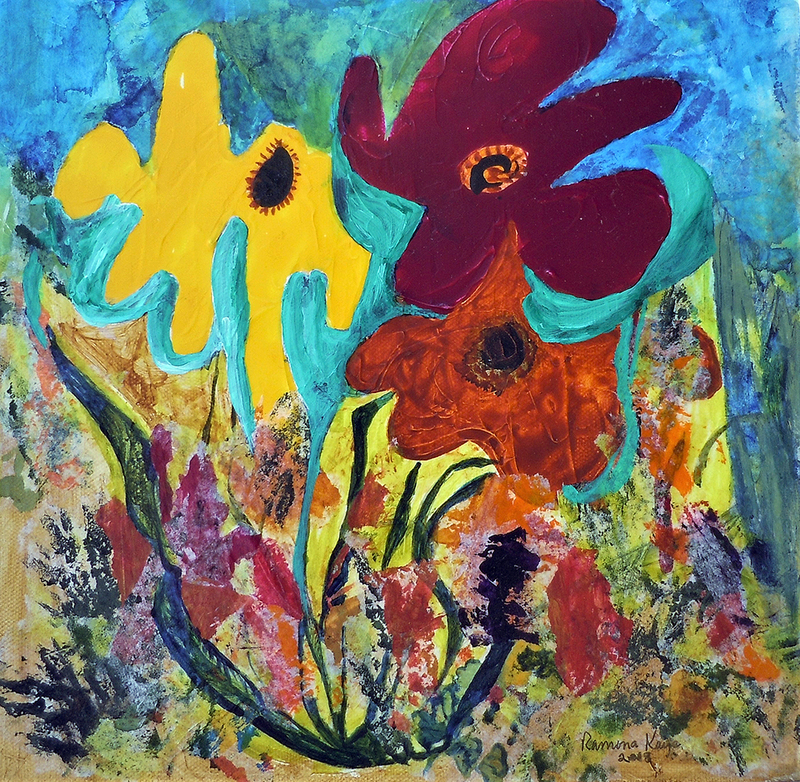 Her donated painting, Bowl of Flowers #2, was awarded a Juror Award in the Still Life category in the 2012 KVIE Art Auction. 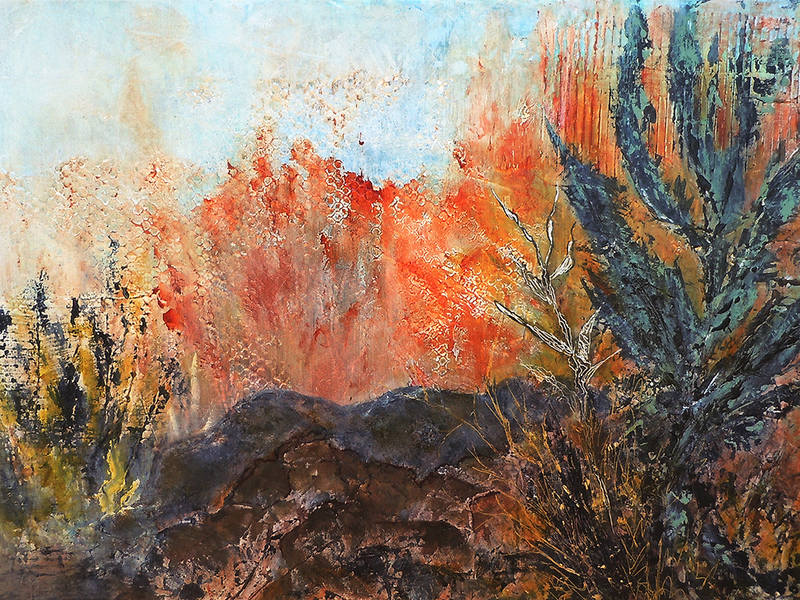 Ramona Kaye’s work can be seen in business offices in El Dorado County and Folsom, as well as hanging in private homes in several states and British Columbia. 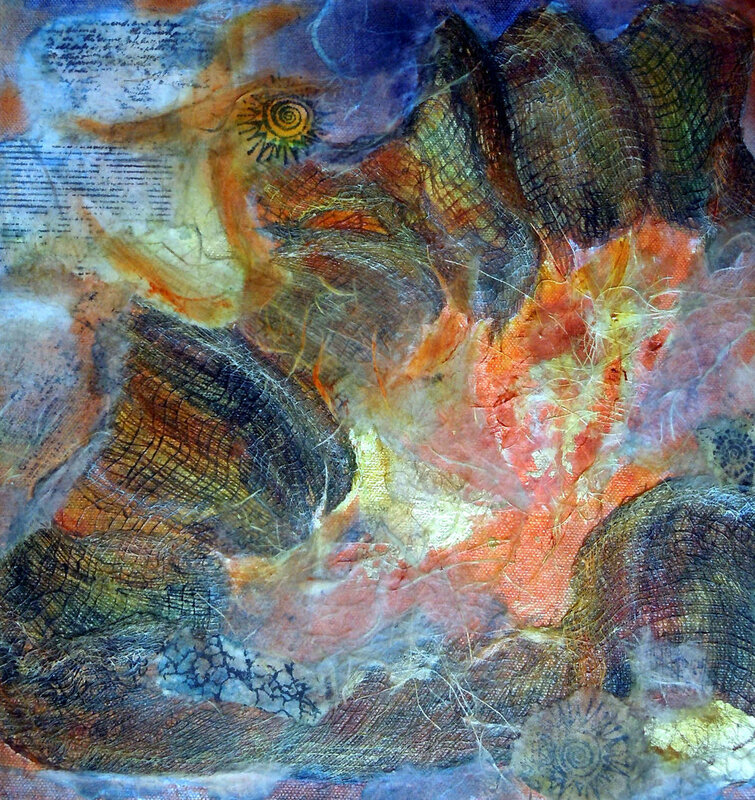 She has donated and sold her paintings in wine tasting/art auctions, and the annual KVIE ART AUCTION in Sacramento, CA. Her work can be seen at Gold Country Artists Gallery in Placerville, California.